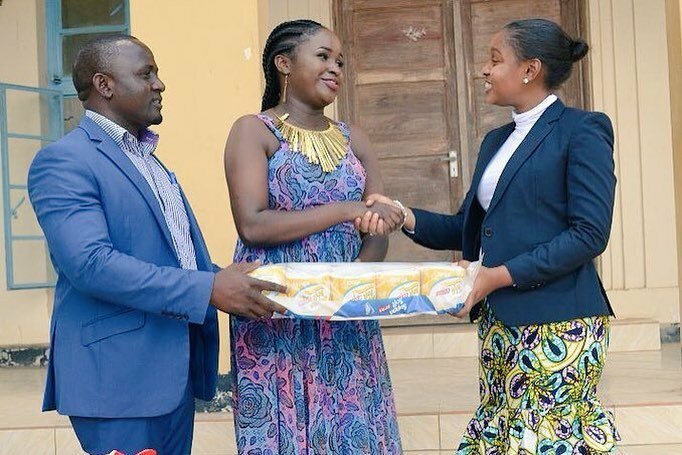 Kisarawe District Commissioner Jokate Mwegelo hosted Kenyan songbird Mercy Masika who visited Tanzania and offered goodies to residents in Kisarawe District. 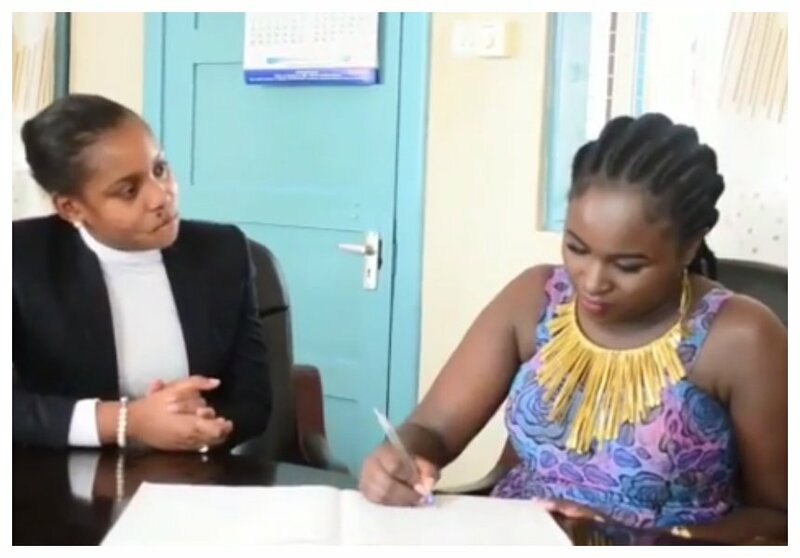 Mercy was in Tanzania for a media tour and she decided to make a notable contribution during her stop in Kisarawe district where Jokate Mwegelo is the DC. The ‘Shule Yako’ hit maker offered to pay medical covers for 25 people residing in Kisarawe District. 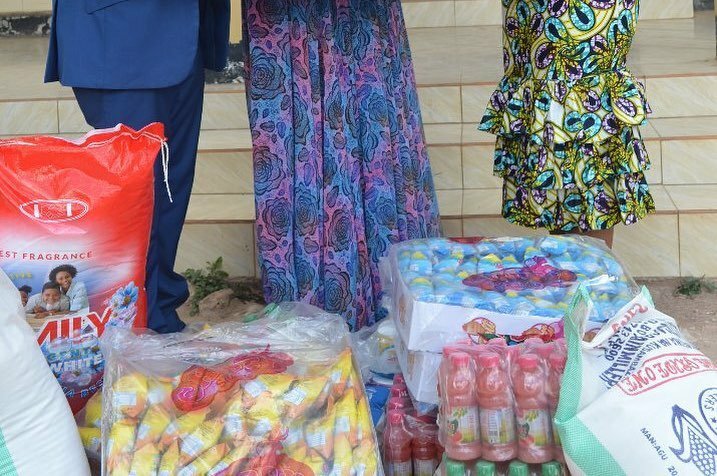 She also donated other foodstuff to residents. Jokate poured out her heart to Mercy Masika upon receiving the generous contributions on behalf of Kisarawe residents. She wholeheartedly thanked the Kenyan singer and also told her that her songs inspires many. “Thank you so much for visiting our District, Kisarawe and making a notable contribution to our Tokomeza Zero Kisarawe Campaign and Health Insurance for some of our children @mercymasikamuguro your songs of praise and worship move us and our presence yesterday just solidified how much of a great person you are. God Bless You and Your Team. Tanzania Tunakupenda Sana ,” said Jokate Mwegelo. 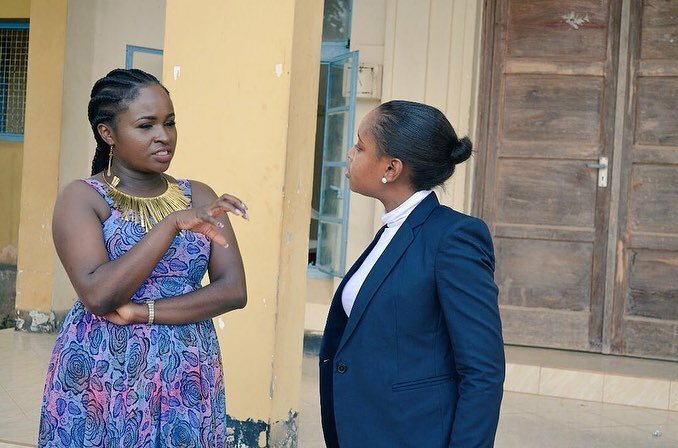 Mercy Masika also visited her friend Bongo actress Rose Alphonce popularly known as Muna Love during her visit in Tanzania. Muna Love lost her son who died at the Nairobi West Hospital, the kid died of brain tumor.